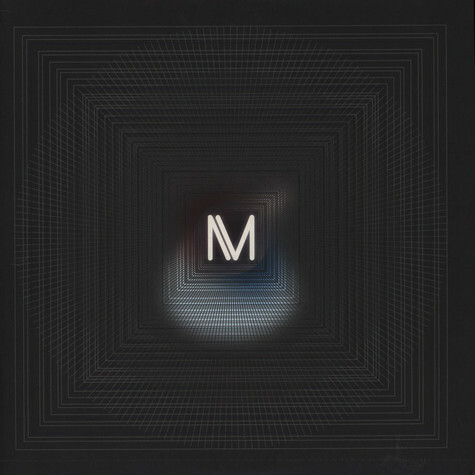 Anonymous production unit Szare return with three fresh cuts for Manchester’s Mindset Records. 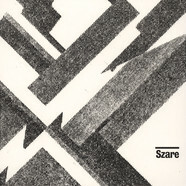 Critically acclaimed releases for the equally shadowy Horizontal Ground imprint, Bristol’s Idle Hands and the Berlin based Krill Music amongst others have seen Szare embed themselves firmly in the techno landscape, finding a receptive audience for their unique blend of bass heavy, tribal dissonance or in their own words, sounds that are ‘’Eerie, lazy and chewy’’. 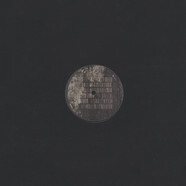 Szare - Parched / Scored 12"
Szare - Miner / Cut With Glass / Drop Shadow 12"